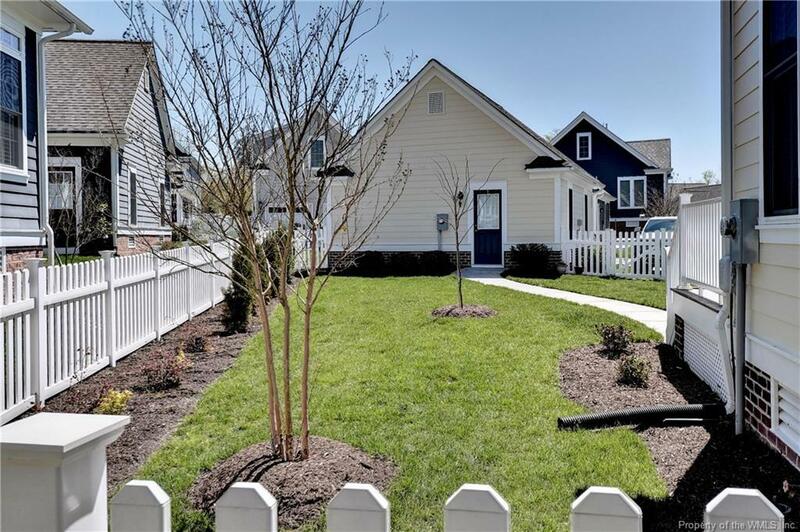 Better-than-new craftsman home in sought-after Charlotte Park section of New Town. 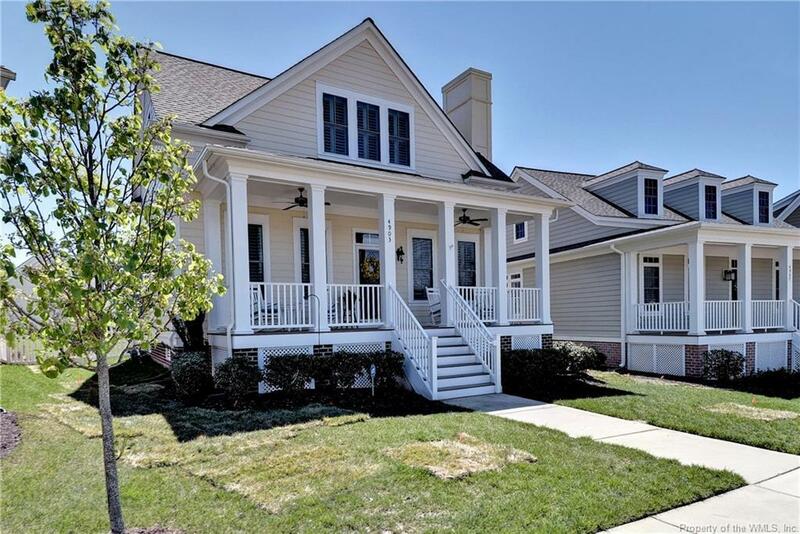 First floor living with beautiful hardwood floors; gourmet kitchen with granite countertops, tile backsplash, wine cooler; cabinet lighting, farmhouse sink & gas range. Sunroom off kitchen could be 2nd eating space, office or cozy sitting area. 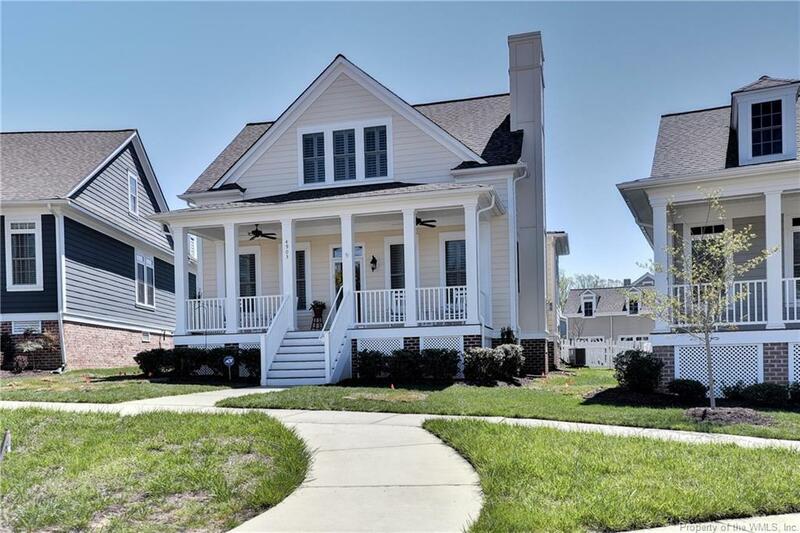 First floor Master Suite leads to screened porch and large fenced back yard. Loft plus three additional bedrooms upstairs including a large en-suite bedroom. 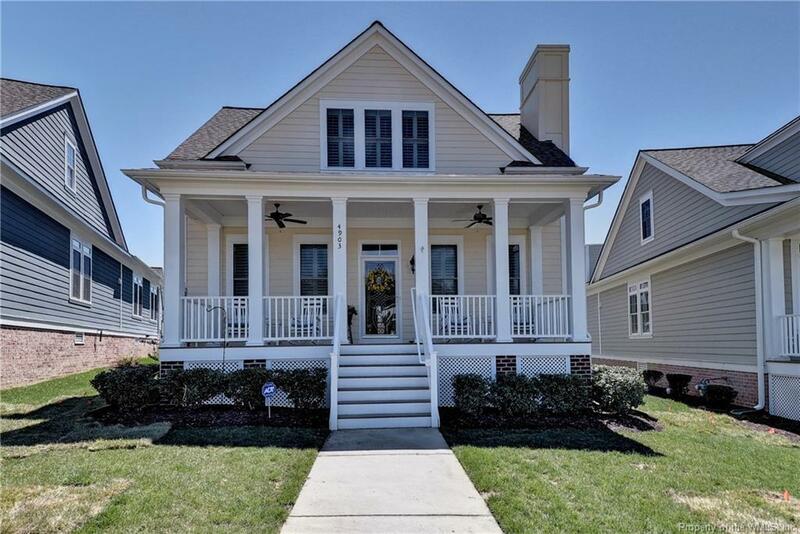 So many upgrades in this home; 2 ceiling fans @ front porch, gas hookup for grill on deck; additional parking pad; pull-down stairs with floored storage in garage; tankless water heater; plantation blinds throughout; and conditioned crawl space! Great value. 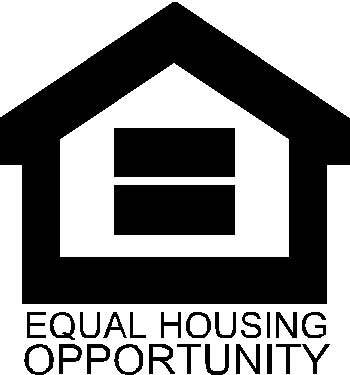 Don't miss your chance to own this New Town gem!! !